WOW did I say that OUT LOUD???? Great pictures, and Happy Birthday, hope it is awesome. Don't overdo too much and take some time to sew. Beautiful picture of your family! 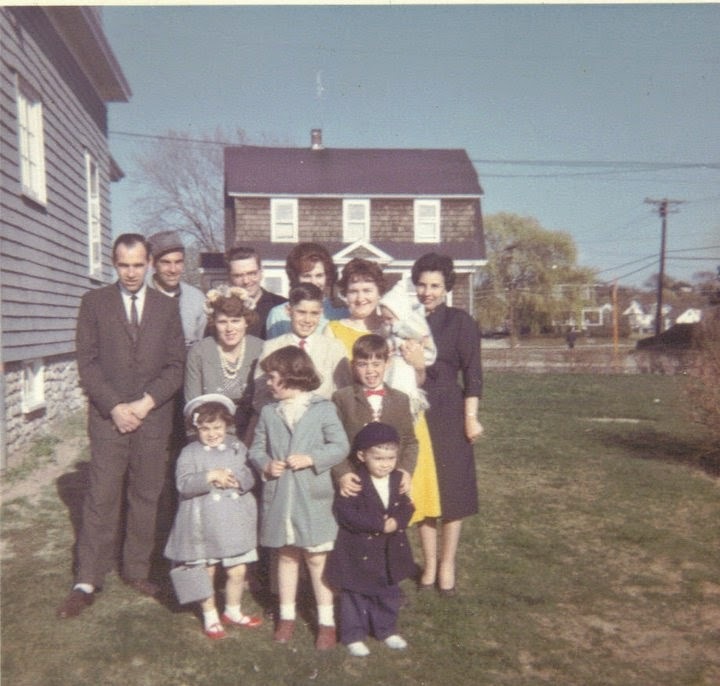 Don't you just love those old photos--everyone in their Easter Best? Mom and I are the only ones left in our immediate family--sad/happy visit with her today...she loved her flowers and ice cream...but not being home --not so much...hugs and Happiest of Easters to you and yours. Happy Birthday! I love the picture. happy birthday tomorrow or is it Monday, have a good Easter.